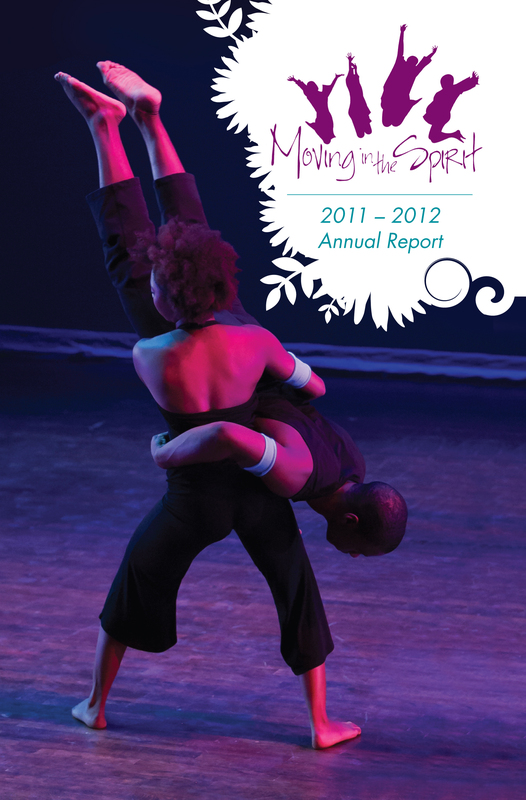 This year, Moving in the Spirit celebrated our 25th year transforming lives through dance. I say ‘transform’ because Moving in the Spirit pushes young people to re-imagine themselves, to rise above the challenges around them as they look forward to where they want to be. With your help, thousands of children have discovered their inner strength, confidence and values, succeeding beyond the stage to make an impact in their own communities. I want to share Mashunté’s story with the hope that you will feel the extraordinary strength you bring to our community. Your support is the reason so many young people like Mashunté have aspired to reach their highest potential. You can experience the transformation of Mashunté and other Moving in the Spirit students and alumni through JD Scott’s photography exhibit, “Believe in Me: Dancing from the Inside Out,” on display at the Loudermilk Center in Atlanta through February 2013. With your love, support and tenacity, we have not only survived these 25 years, we have thrived. We have soared. Let’s do so for another 25 years, shall we?